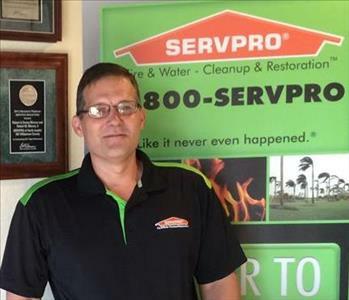 Hello, I'm Robbie Blincoe, owner of SERVPRO of North Austin and SW Williamson County. We have been earning your trust as a home and commercial restoration business for over 25 years. 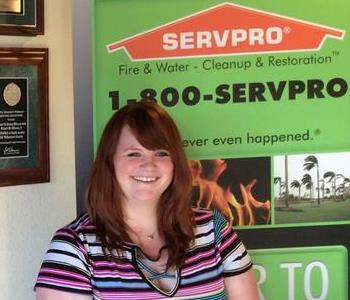 At SERVPRO of North Austin and SW Williamson County, our customers' satisfaction is our number 1 priority. Our ultimate goal is for you to recommend us to your friends and family if they ever have the need. We are certified and trained in: water damage restoration, fire damage restoration, mold remediation, bio hazard removal, and more. 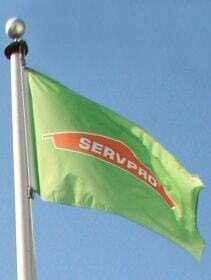 At SERVPRO of North Austin and SW Williamson County, we work both with residential and commercial. No job is too big or too small. We will also work with your insurance company. Our office admins talk to insurance adjusters on a daily basis to ensure an easy, smooth process for you. We would love the chance to impress you! Please give us a call today.